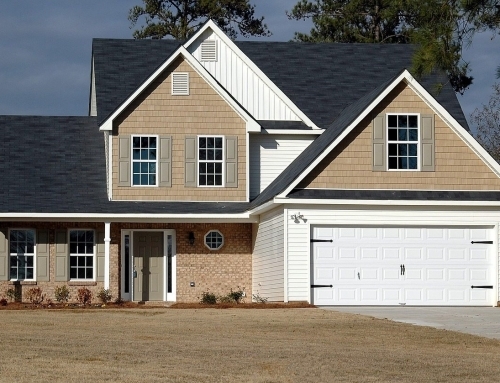 When you buy a home with an FHA loan, it is protected by the Federal Housing Administration. This is designed to protect lenders from any sort of loss if a buyer defaults on their mortgage and foreclosure becomes necessary. When it comes to obtaining an FHA loan and buying a home, there are specific standards and requirements that must be met. 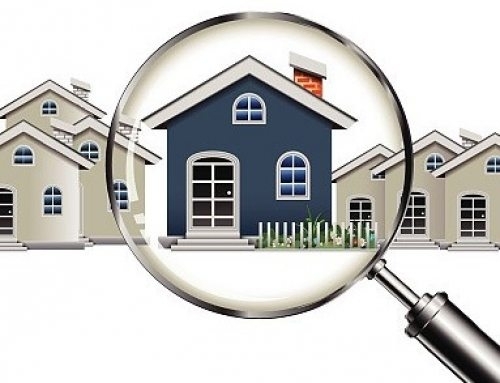 This includes a very specific type of inspection, and buyers typically have a long list of important questions to ask the FHA Home inspector and their lender about the process that is often confusing and stressful for buyers. 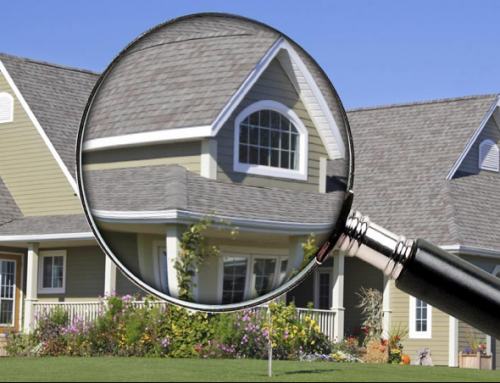 One of the most common questions asked prior to a home inspection is what the process entails and what we look for in a home. When it comes to an FHA property, we have a standard list of items that have to be checked and considered before a home can be officially sold as an FHA property. This includes several factors, such as the age of the home and the overall condition of the home and the items found within the home. There is to one-size fits all answer for this particular question. The length of time it takes to inspect a home depends on a number of factors. A larger home takes longer to inspect. A house with two floors takes longer to inspect. It also depends on what we find in the home. 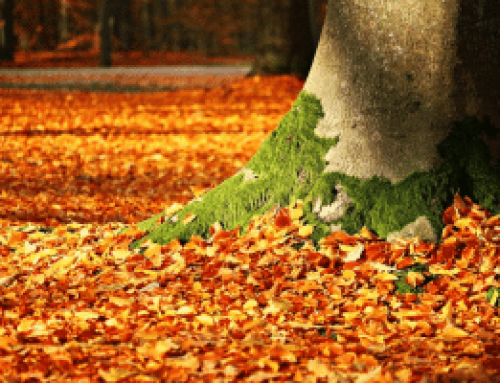 If there are significant issues, we might need more time to evaluate what we find. An older home takes longer to inspect than a new home more often than not. Put simply, it all depends on the specific house. On average it takes about 2 to 3 hours to inspect a home properly. May I join the inspection? In short, yes, you may. Attending an inspection is a wonderful way for you to see for yourself with the added help of an expert precisely what condition your potential home is in. This allows you to ask questions and to receive feedback on what it is your inspector finds. Additionally, getting to know your house before you move in is a great place to start your new homeownership journey.